The Summer of Valiant continues! 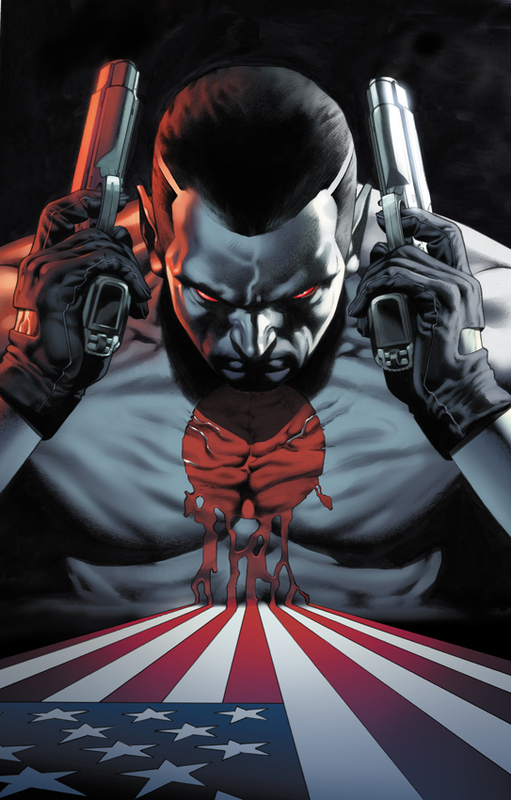 It’s the start of a new mission for one of comics’ all-time best-selling superheroes in Bloodshot #1 — the first issue of a new ongoing series from acclaimed writer Duane Swierczynski (Immortal Iron Fist, Birds of Prey) and the lethal artistic tag team of Manuel Garcia (Checkmate) and Arturo Lozzi (Immortal Weapons)! Outside the law. Inside your head. Welcome to the Harbinger Foundation. 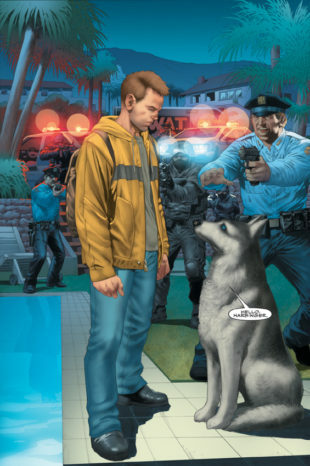 The hunt for Peter Stanchek intensifies after an epic battle with Pittsburgh S.W.A.T forces him to use his powers out in the open. Now he faces the most difficult decision of his life. Continue to put his friends in harm’s way…or abandon them for the safety of Toyo Harada’s Harbinger Foundation? The smash hit series of the summer continues! 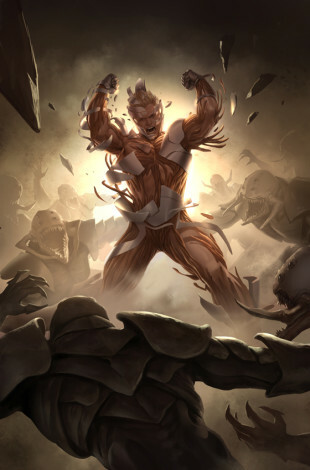 With the X-O Manowar armor now in his possession, all that stands between Aric and freedom is a legion of alien soldiers. When he at last comes face to face with Commander Trill — the alien responsible for his capture — the enormous power of the Manowar armor reveals its potential in a new and electrifying way. Can Aric lead his band of fellow prisoners off the Vine colony ship and back to Earth, or will their revolt be put down? Who will live and who will die?